The Practice has five Partners consisting of the partnership of Drs Sastry, Richards, Hamp, Popova and Muthu and a super Salaried GP Dr S McGinley. The Practice is situated on the south side of Ferndown Medical Centre at the end of St Mary's Road. The five partners combine a traditionalist view of medicine with modern progressive ideas. To view your doctor's surgery hours, qualifications, areas of expertise and other interesting information please see below. All the Doctors attend frequent updating meetings and are appraised each year. This process will be part of a 5 year re-validation program.The practice has been a training practice since 1979. Qualified at University of Mysore, India in 1999. Trained locally in Poole and completed surgical training and attained MRCS from Royal College of Surgeons, Edinburgh in 2005. He is a self motivated, caring doctor who is easy to approach and has a good sense of humour! He is a family man with young children. His interests outside the practice are Formula One Racing, Cricket, Badminton and Golf. Qualified at Nottingham in 1991. Trained in General Medicine & Geriatrics in Nottingham and Derby before moving to London to complete her General Practice training. I was a Partner at an inner city Practice near Tower Bridge before moving to Dorset when my husband was appointed as a consultant. I have worked as a locum in several practices in the Poole area before joining Pennys Hill Practice. I have three children and two dogs and enjoy gardening, drawing and metalworking. Qualified at University of Cambridge in 2002 and then completed his hospital training in several regions throughout the country. 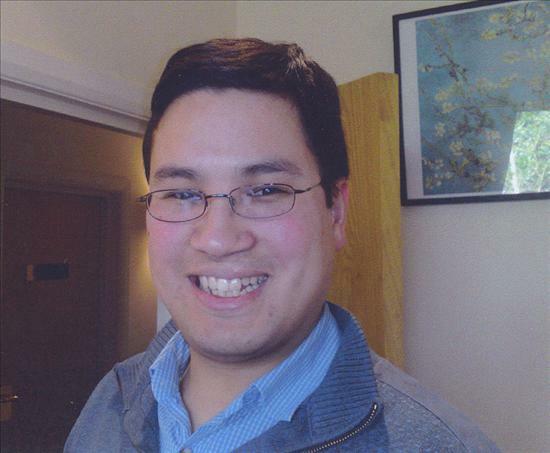 He completed his General Practice training at Penny's Hill Practice and since then has worked in Dorset and Hampshire as a locum GP as well as in Dorset working for the Out of Hours GP Service provided by South Western Ambulance Service NHS Trust. His main interest outside medicine is landscape photography. Dr Popova is an experienced GP who has relocated from Suffolk where she was a Partner in a busy practice. She has now settled in Dorset with her husband and three children. Having spent a year as a registrar here, I am delighted to have joined Penny’s Hill Practice permanently from August 2016. I trained in Devon (primarily Exeter and Torquay), and have now lived in Dorset for the last three years. I am married and my first baby daughter arrived this April. I enjoy all aspects of General Practice, but have particular interests in palliative and elderly care. Outside of work I enjoy baking cakes, cycling and walking. I look forward to the next stage of my career here in Ferndown. I’m married with 2 grown up children. In my spare time I love cycling and walking our dog. Clinics are Monday afternoon and all day Thursday.